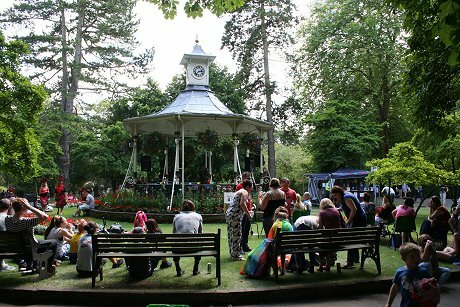 Another fantastic day was had by all in Town Gardens in Old Town. 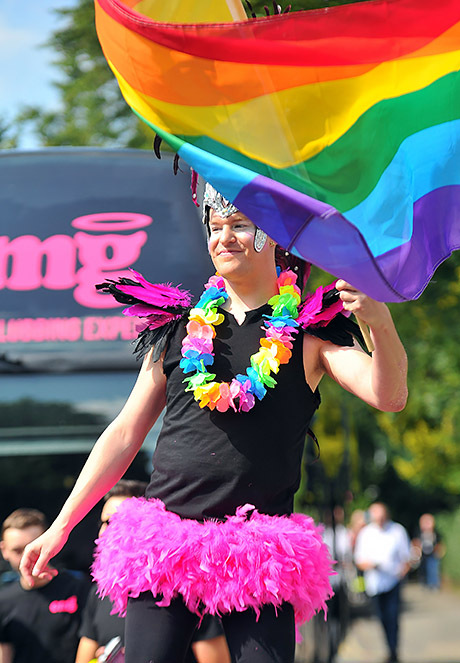 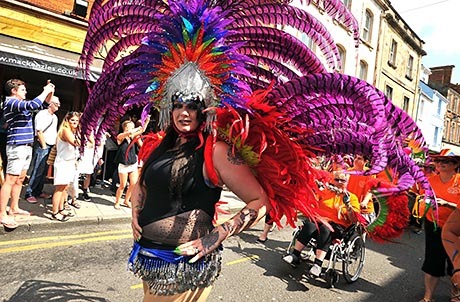 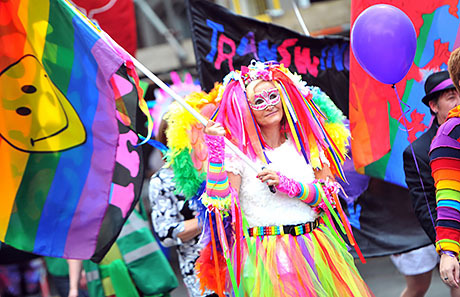 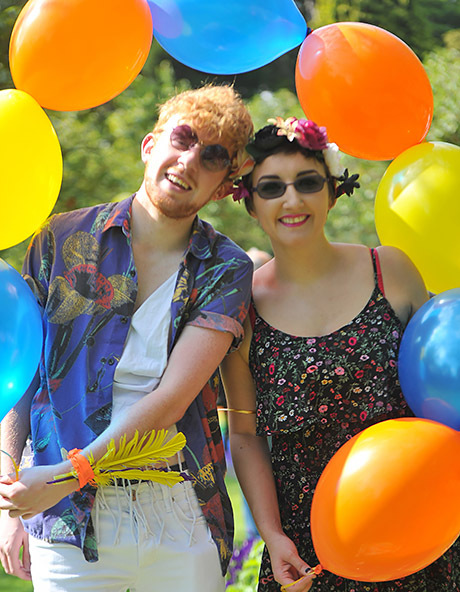 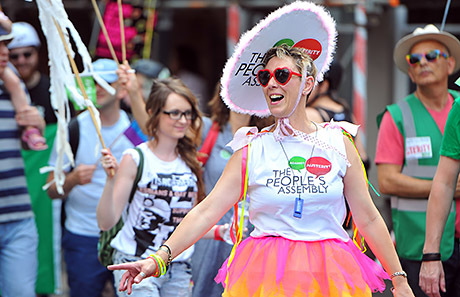 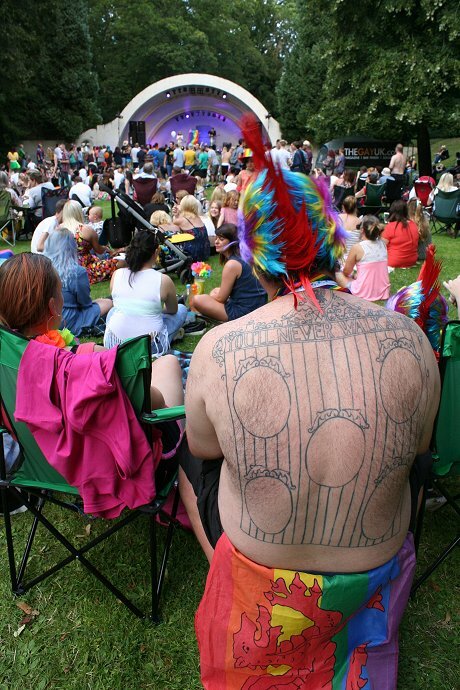 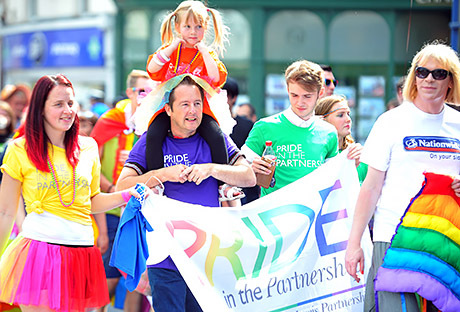 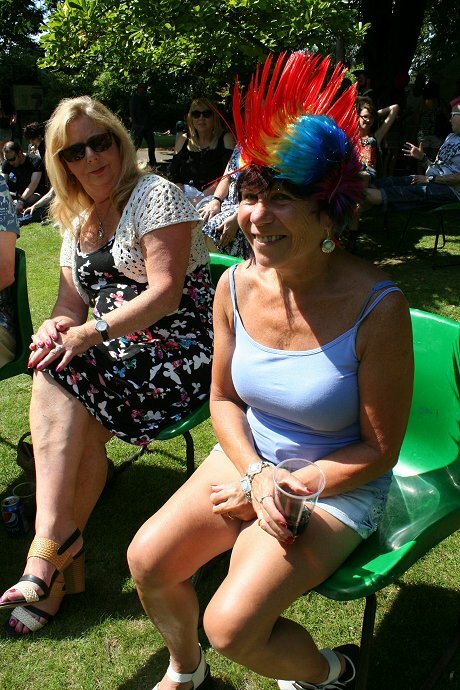 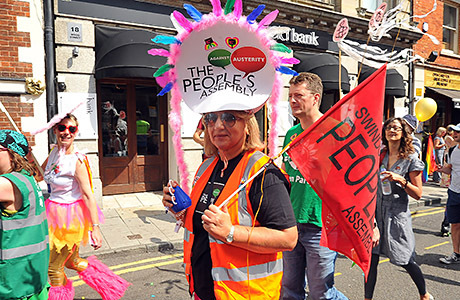 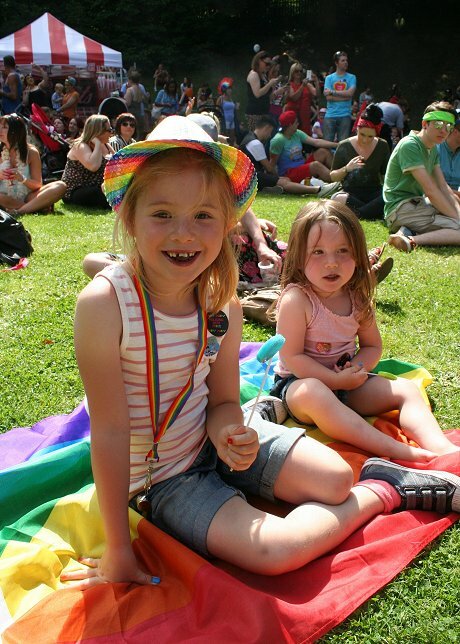 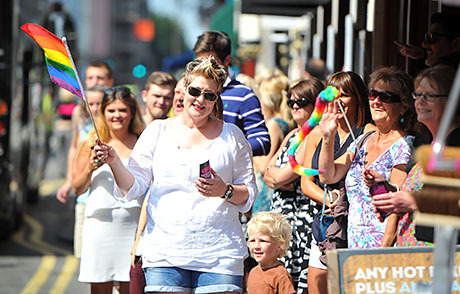 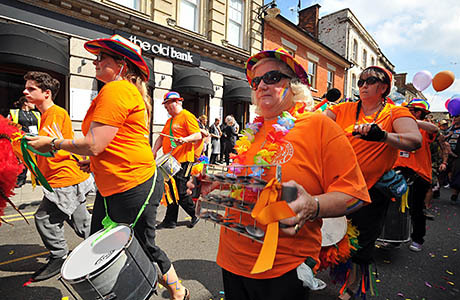 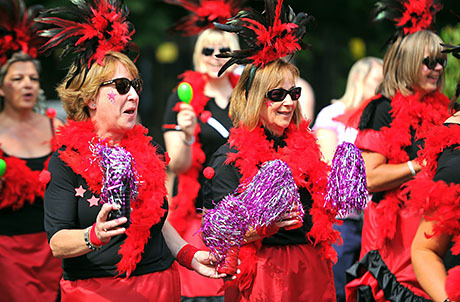 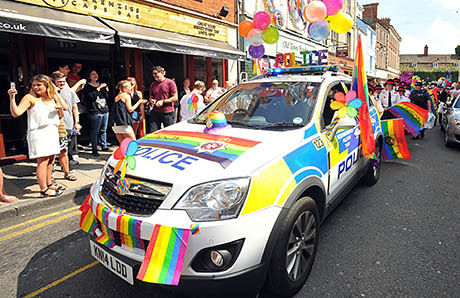 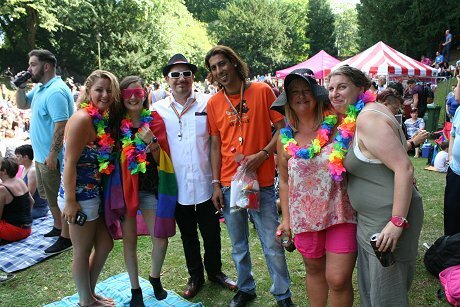 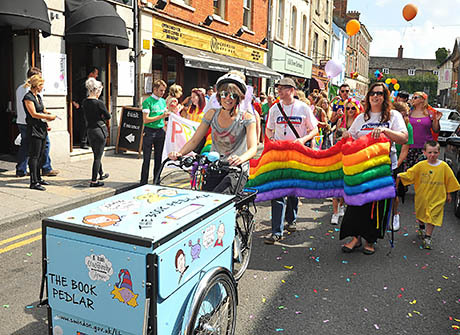 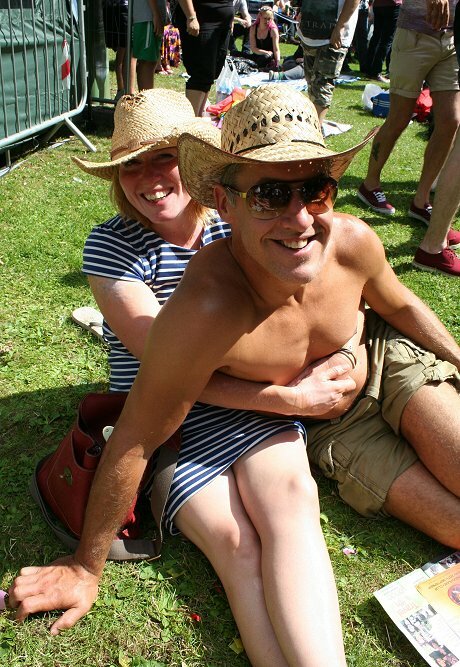 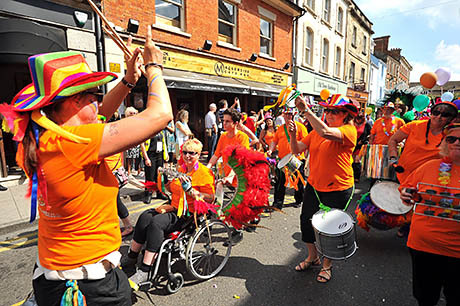 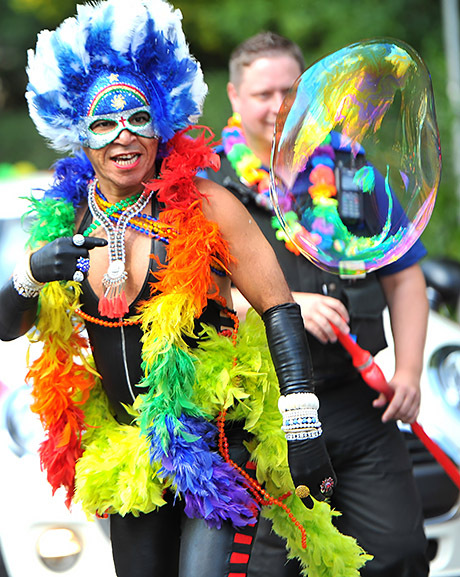 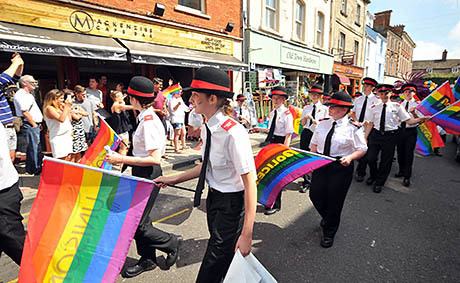 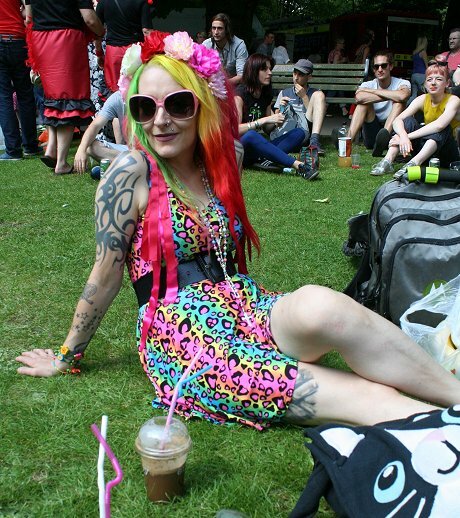 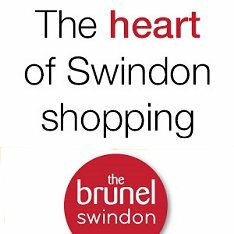 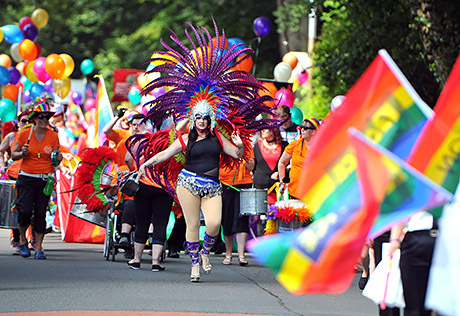 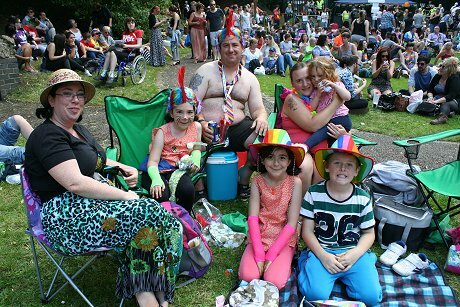 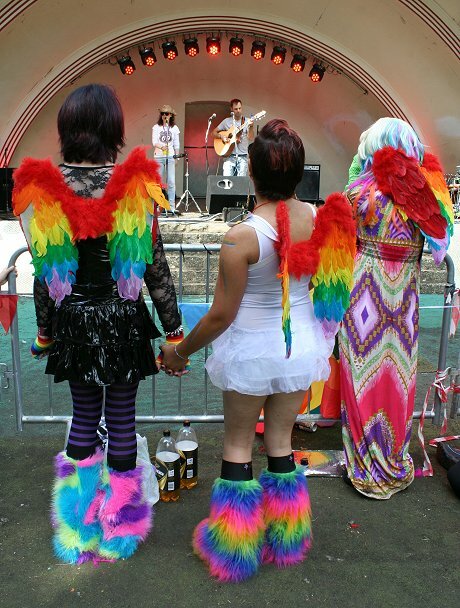 Pride is now one of Swindon & Wiltshire's biggest and most vibrant annual free festivals welcoming not only the Lesbian, Gay, Bisexual and Transgender community but everyone who values diversity in our town and wishes to celebrate equality. 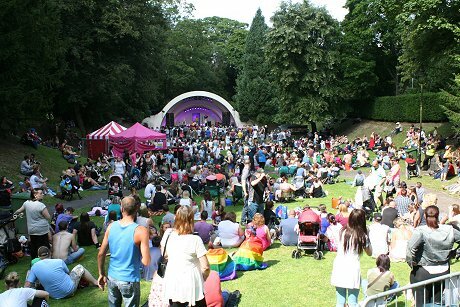 Here's a few pics just as things starting warming up in the afternoon, with entertainment on the Bowl stage continuing on until late tonight. 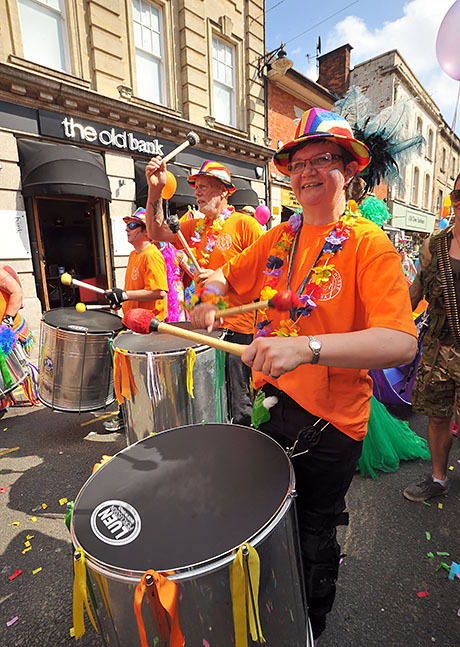 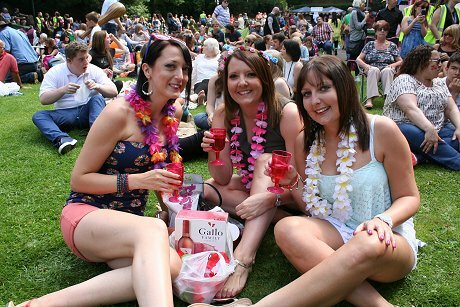 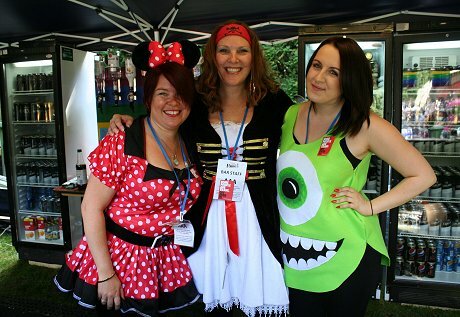 And thanks to Richard Wintle from Calyx Picture Agency for these pictures from the parade!